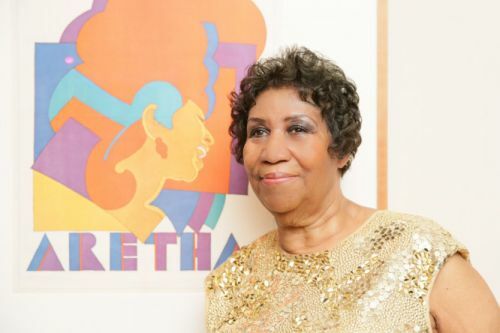 This past Thursday, Aretha Franklin passed away at the age of 76 from advanced pancreatic cancer at her home in Detroit. To pay tribute to the legendary singer's legacy, who has 18 Grammy Awards and a Presidential Medal of Freedom in her name, Smithsonian's National Portrait Gallery will host a commemorative exhibition this August. On "The Tonight Show" on Thursday, Ariana Grande took some time to pay tribute to Aretha Franklin by singing her 1968 hit.